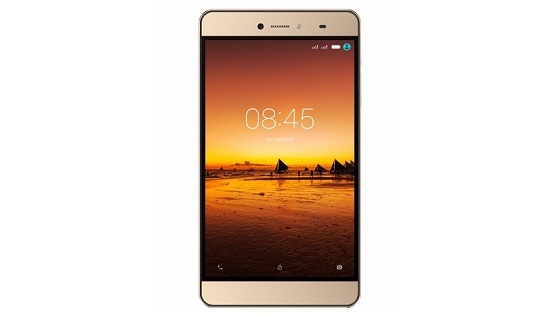 The TECNO PhonePad 7II is the successor to the TECNO DroiPad 7C Pro. Like the latter, it is a 7-inch tablet with voice call capabilities. In other words, it is a tablet that you can put a SIM in and make voice calls with. Have a look at the full specifications, features and the price below.